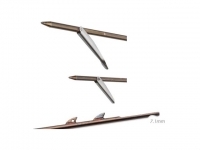 Spearfishing-Shop - spears for spearguns - Shaft Riffe Euro Hawaiian Ø 7,1 mm. • Designed for RIFFE Euro Series speargunsw and most other brands of European style band powered spearguns. This Product was added to our catalogue on Sunday, 24. March 2013. 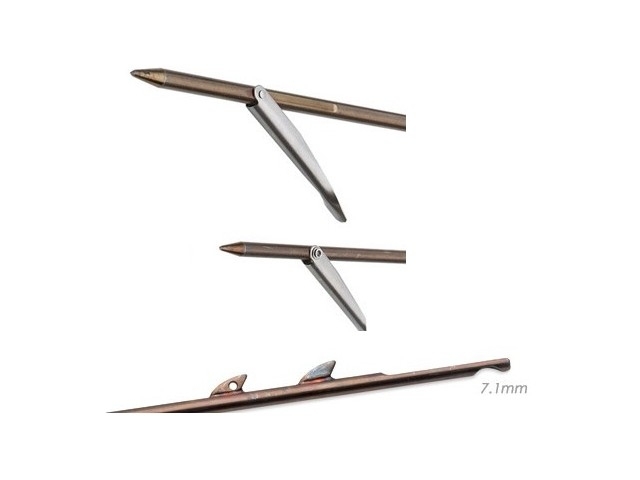 Main page » Catalogue » Spears - Ø 7-8 mm » Shaft Riffe Euro Hawaiian Ø 7,1 mm.